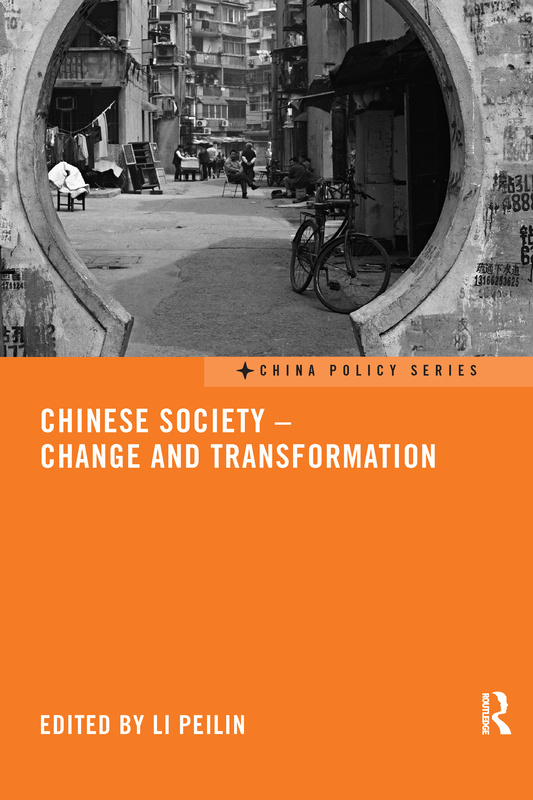 There is growing interest in social transformation in contemporary China, with much work published on the subject. This book is different from other books in that it presents an overview of the work of Chinese sociologists on how Chinese society is changing. It reports on a great deal of original research by leading, outstanding Chinese scholars, including extensive fieldwork and large-scale social change survey data, and covers comprehensively the full range of aspects of the subject. It assesses developments since the beginning of reform in China, and provides, overall, a comprehensive understanding of China’s social development and of the likely impact of future social changes on China.